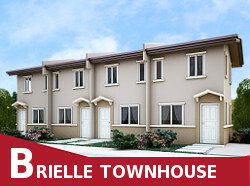 Why buy a studio condo when you can have a beautiful 2BR home for a lot less and spend the savings on the interior of your dreams? 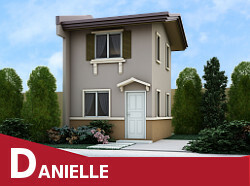 This 2018, Camella proudly presents the Lessandra L-Series house models that you can get starting at 1.1M. 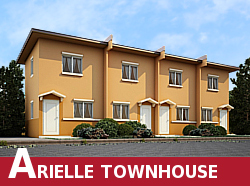 Each house comes with complete flooring and fixtures at an unbeatable price package. 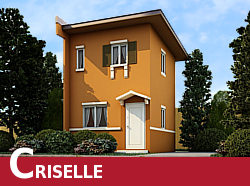 Get to live in a secure enclave complete with amenities and great people. 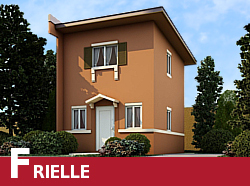 Whether you are single or have a small family, Lessandra in Camella Calamba will amaze you. 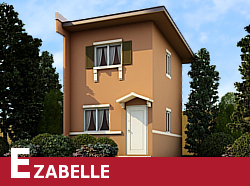 Contact us now while units are still available!